I teach Gospel Doctrine for my YSA ward. Last week we had a question come up that I do not know the answer to. 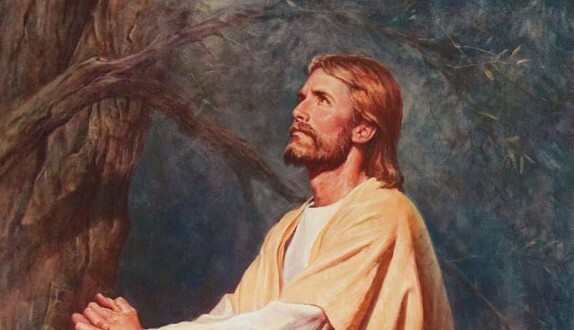 Did Christ always know He was our Savior, while on this earth? If He didn’t always know, at what age did He learn that he was our Savior and the Son of God? The two of these scriptures highlight the following ways we, as Saints, are to become perfected in: theory, principle, doctrine, the law of the gospel, the understanding of our ministry, and in all things that pertain tot he kingdom of God and its keys. In light of this, the question asked by your YSA ward enters into the realm of theory. Our theories should be centered around true doctrine and true principles, and we should be transparent when we are sharing theories as they relate to doctrine found within scriptures and words of the prophets. 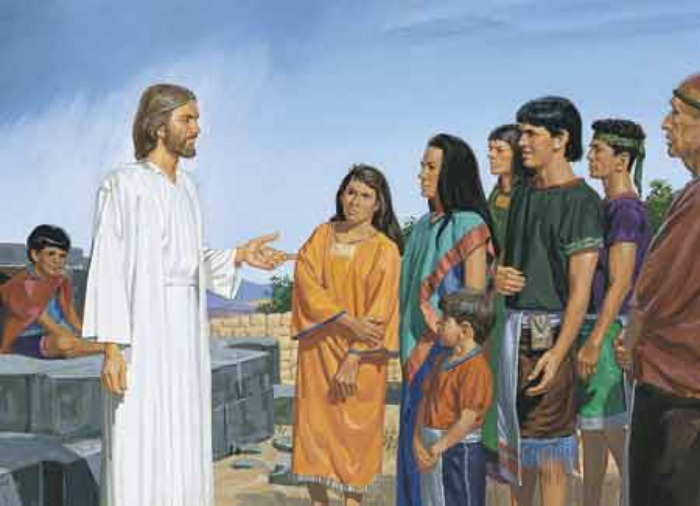 3) “And he said unto them, How is it that ye sought me? wist ye not that I must be about my Father’s business?” (Luke 2:49) This was done when he was twelve years old. 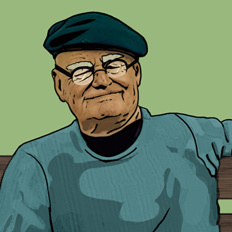 What then are we able to gather or understand from the life of Jesus when he was a child? The first thing is that he grew grace for grace. The second is that he waxed strong in the spirit and the grace of God was upon him. He increased in wisdom, stature, and favour with God the Father, and at the age of twelve he was already receiving assignments and teachings from his Father that he knew he was about his Father’s business. The experience with John surely let’s us know that before beginning his ministry he knew his mission and what he was sent to do. This is the only evidence we have that solidly confirms when Christ knew. Now, with your question, we fully enter into the realm of theory, which we are to become perfected in. Our Savior was born in the same manner we were born in that a woman delivered him as a baby. What baby do you know that comes into life with full knowledge and full understanding of the work they are to perform and do? I would then with confidence, and theory, suggest that our Savior did not know his mission (his atonement) as a baby. The scriptures confirm he grew grace for grace and in wisdom and stature. 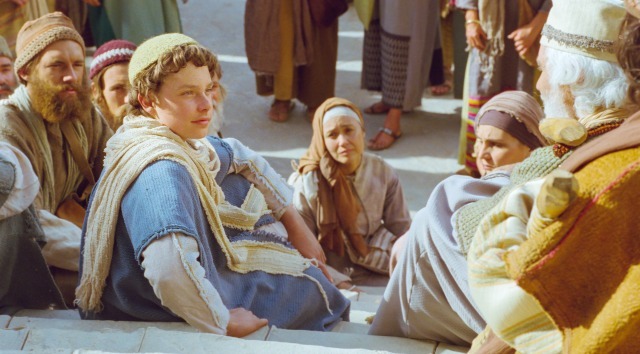 In Jesus’s childhood we have from Joseph Smith’s translation the following statement, “for he needed not that any man should teach him.” This leaves the idea open that between the age of 12 and 30 Jesus knew of what his mission was as our Savior. 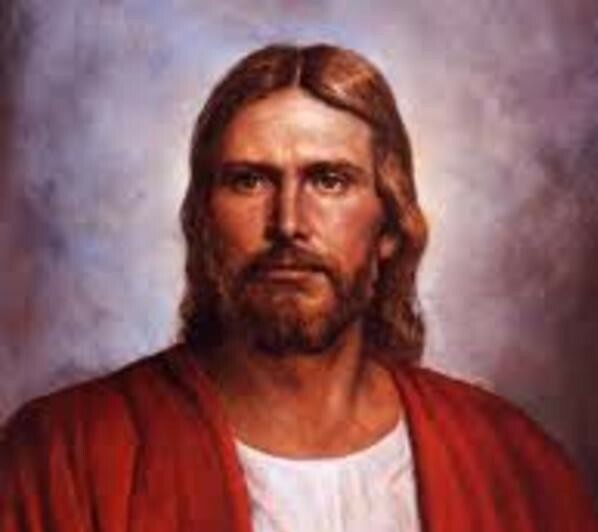 If I were to make a guess in this theory it would not surprise me if our Savior knew at the age of 12 his ministry and what he was sent to do as our Savior. He could have known earlier, but that age 12 works for me to be the earliest time.